Pugatch Consilium’s Prof. Meir Pugatch and Rachel Chu publish an article in fDi Magazine (http://www.fdiintelligence.com/) on how building an innovation culture can help countries prepare for the outbreak of diseases such as Ebola. The article is part of Pugatch Consilium’s ongoing analysis and intelligence database on biopharmaceutical investment and innovation policy. New article in IP Today – Staying Ahead: How Can Robust IP Protection Help Countries Prepare for the Next Ebola? This week IP Today published an article by Pugatch Consilium Partner, Rachel Chu. Looking at the race to develop the Ebola vaccine as well as other new medicines, the article draws a connection between investment in R&D, clinical trials and the protection of IPRs – all aimed at developing next generation healthcare technologies and medicines. Today Pugatch Consilium launches Developing a Culture of Pharmacovigilance. Authored by Professor Meir Pugatch, Dr David Torstensson and Ma’ayan Laufer this report examines one of the most important facets of a high quality drug regulatory structure, namely that of pharmacovigilance. This week saw a number of references by the international business community and accredited media to Pugatch Consilum research and reports including Celgene and Managing Intellctual Property. Understanding the drivers of biopharmaceutical clinical research: Why do some countries get all the investment? Today Pugatch Consilium releases Scaling Up Global Clinical Trial Activity: Key Trends and Policy Lessons. This study uses regression analysis of data on 50 countries to provide a roadmap for creating a policy environment that is conducive to clinical trials. The study also benchmarks performance in the level of scope of clinical trial activity. 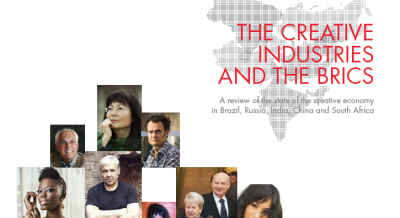 The Creative Industries and the BRICS – full report is now available on our site! Pugatch Consilium is happy to work with CISAC and launch a new study on the Creative Industries and the BRICS which highlights to governments and decision makers the potential growth in the creative industries in BRICS economies. Please visit this link for the full study. 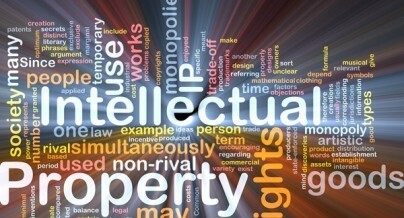 South Africa’s intellectual property developments – heading in the wrong direction? 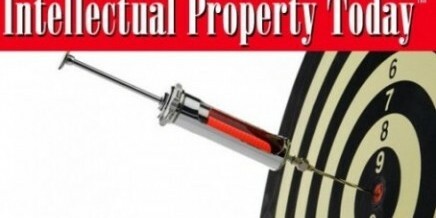 Pugatch Consilium’s Prof. Meir Pugatch and Consultant Jacques Stemmet publish an article in the Financial Times’ fDi Magazine, discussing the future of South Africa’s intellectual property environment and its impact on access to medicines and pharmaceutical FDI. Pugatch Consilium Partner, Dr Torstensson presented the main findings of the Pugatch Consilium report Heading in a Different Direction? The European Medicines Agency’s Policy on the Public Release of Clinical Trials Data at the report’s EU launch. The launch took place at the AmCham EU offices in Brussels, Belgium.